The Athletes Back program is a 45-day program to fix athletic back pain using the unique TSR methodology. 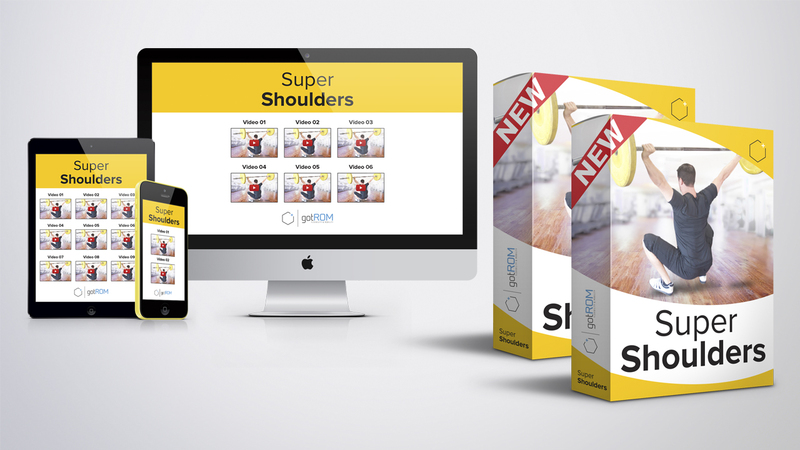 Super Shoulders is a 30-day program to fix shoulder impingement and improve shoulder mobility. 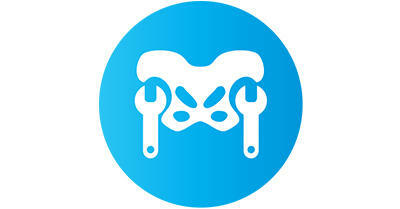 Desk Posture Therapy is a 45-day program to undo the damage from sitting and restore your posture and feel confident. 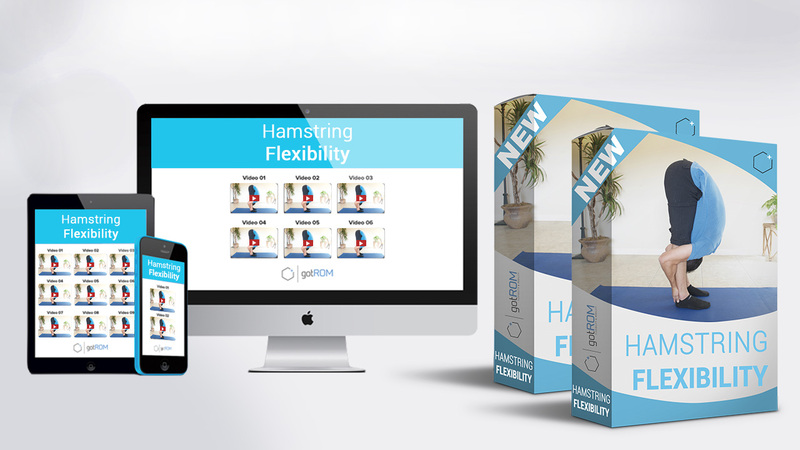 Hamstring Flexibility is a 30-day beginners guide to releasing tight hamstrings. Go beyond traditional stretching. 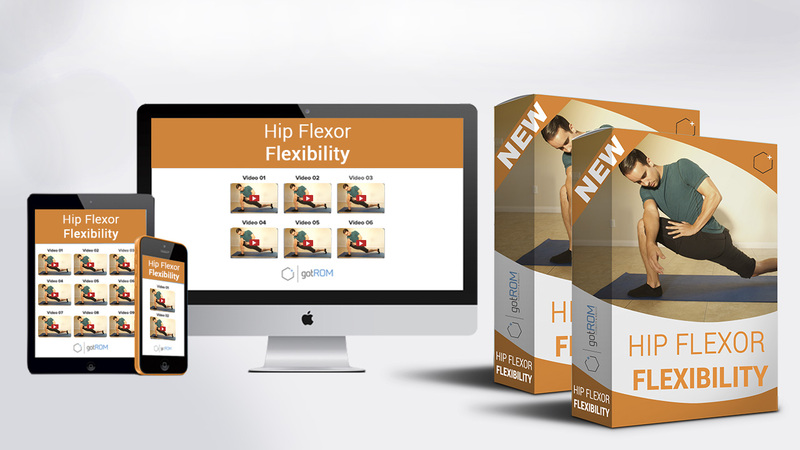 Hip Flexor Flexibility is a 30-day beginner program for unlocking tight hip flexors. Free your hips and live better. Master the Back Bridge with this 45-day program. 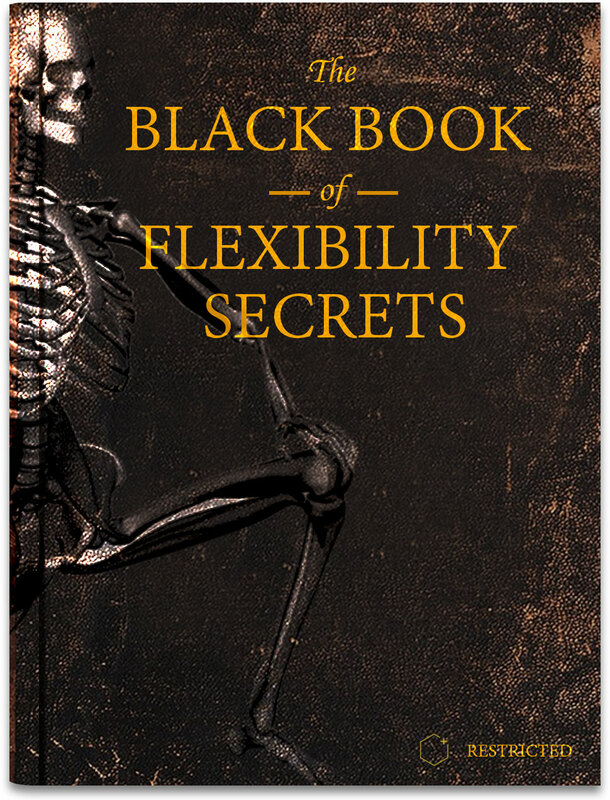 Ideal for inflexible adults who want to improve posture and mobility. No gymnastic background required. Our #1 online program serving thousands of people world-wide. 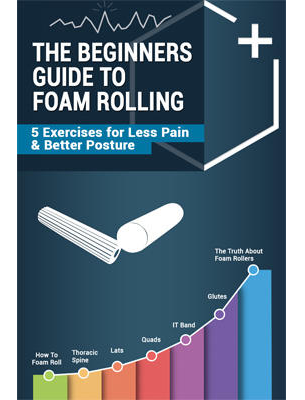 The nonsurgical, noninvasive solution to overcoming femoroacetabular impingement (FAI). Loaded Stretching is a 45-day program that teaches you how to be strong in a stretched position. 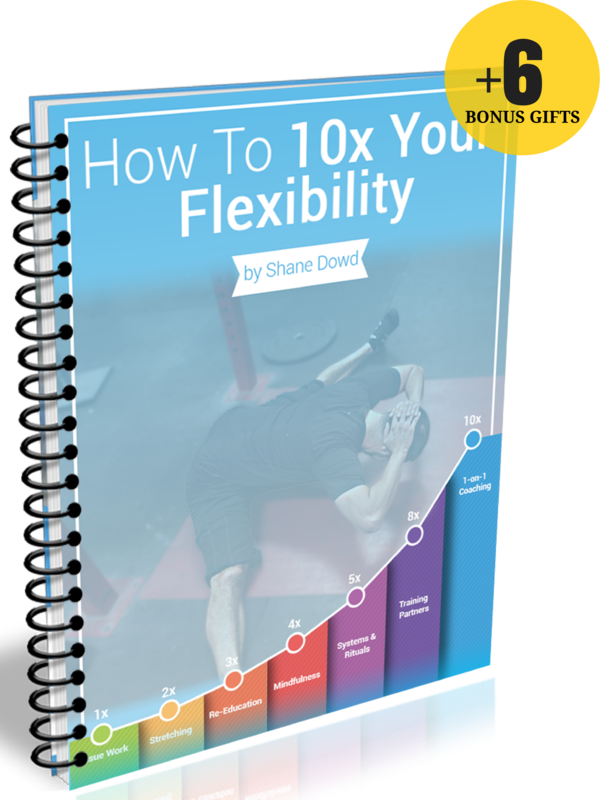 Advanced techniques for extreme flexibility. 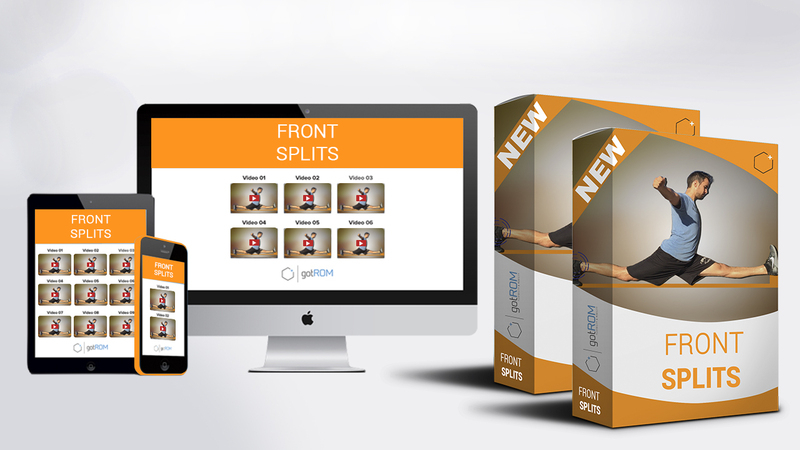 This "combo program" shows you how to achieve the Pancake and Middle Splits in record time. Discover a 45-day routine to get you to the infamous head-to-toe stretch...and much, much more. 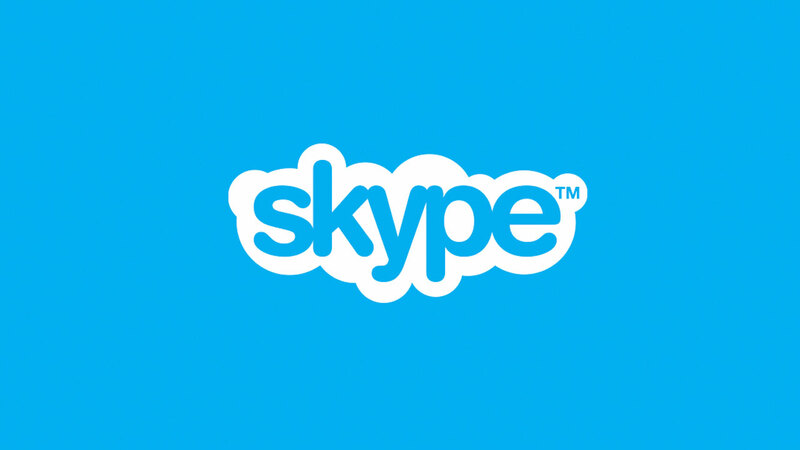 Get 1-on-1 Personalized Coaching via Skype. Whether you're in Spain, Croatia, Australia, Canada, The USA or anywhere else - we've worked with people just like you!